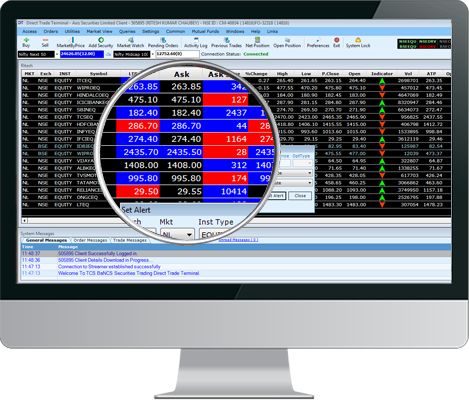 Get live streaming quotes on any stock you wish, when you trade through DIRECTTrade- our desktop application. There is no need to click ‘Refresh’, as live streaming of quotes happens on your screen automatically. World Is Moving Towards ‘Instant’. DIRECTTrade gets you instant updates on key information you would want to know regarding your trades. 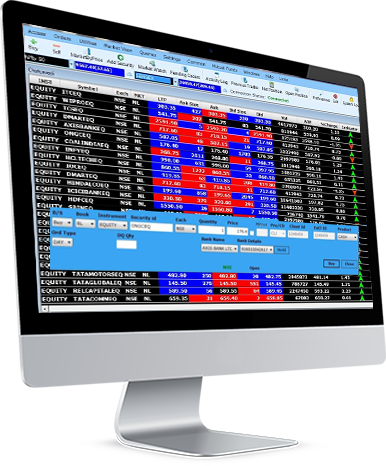 Be it trade confirmations, order status, open positions, MTM or more, get auto-resfreshed information in an instant. 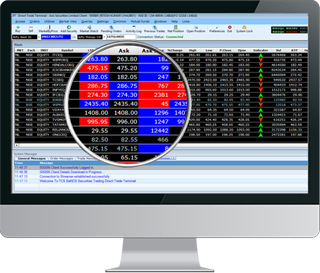 Track stocks and contracts you wish to follow by creating your multiple customised watchlists. Also place quick orders using menu through watchlist. Now your new DIRECTTrade is also powered with Mutual Fund order placement. Speed is very, very critical when you trade. Knowing this well, DIRECTTrade includes shortcut keys that enable you to place your trading orders at rapid speed and even get a quick access to key reports. Get it all done, so quickly. 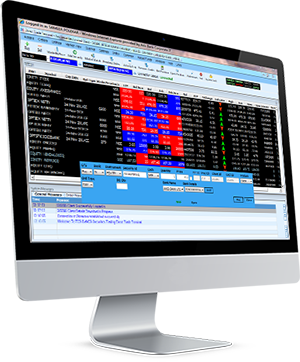 Get live streaming quotes on any stock you wish, when you trade through DIRECT TRADE- our desktop application. There is no need to click ‘Refresh’, as live streaming of quotes happens on your screen automatically. DIRECT TRADE gets you instant updates on key information you would want to know regarding your trades. Be it trade confirmations, order status, open positions, MTM or more, get auto-resfreshed information in an instant. DIRECTTrade gets you instant updates on key information you would want to know regarding your trades. 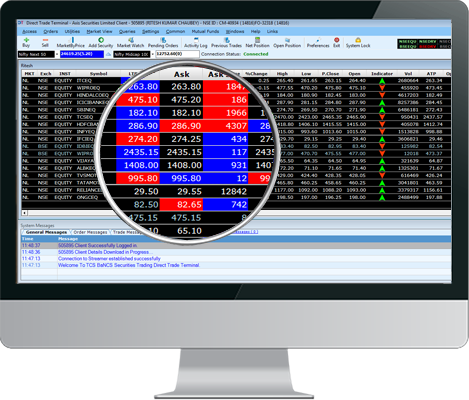 Be it trade confirmations, order status, open positions, MTM or more, get auto-refreshed information in an instant. Speed is very, very critical when you trade. 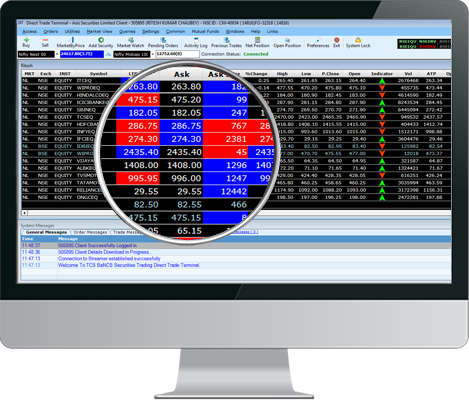 Knowing this well, DIRECTTrade includes short cut keys that enable you to place your trading orders at rapid speed and even get a quick access to key reports. Order placement and access to reports- Done so quickly.